As part of our commitment to your health and well-being, we have a number of carefully selected products available for purchase at Hawk Dental Artistry. 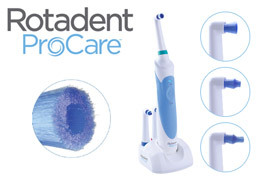 Rotadent ProCare helps protect restorative and cosmetic dentistry, keeps gums healthy during orthodontic treatment and preserves your healthy smile. Three brush head designs are available to clean even the hardest-to-reach spots. It has been proven to use less brushing force than other power toothbrushes, making it an ideal solution if you have veneers or extra-sensitive gum tissue. Rotadent is safe for use on dental restorations, including crowns, implants, fillings and bridges. The QuadTimer provides a two-minute brushing cycle and reminds you to move quadrants every 30 seconds. Other features include two brushing speed modes, full 360-degree action, an easy-grip handle and a long-life battery. 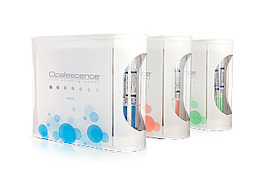 Opalescence Take Home Whitening Gels allow you to whiten your teeth at your convenience in a safe, effective and customized way. 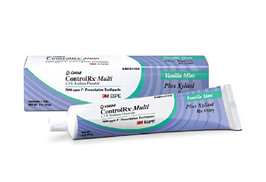 The sticky, viscous gel won't migrate to gums, and most formulations include Potassium Fluoride (PF), which helps to improve oral health by strengthening enamel, decreasing sensitivity, and offering increased cavity prevention. Powerful, prescription-strength Opalescence Take Home Whitening Gels are available with 10%, 10%PF, 15%PF, 20%PF and 35%PF carbamide peroxide and can provide results after just one night, though you can expect to see results in about a week. The gel is delivered via customized bleaching tray. Dr. Hawk will create this tray from an alginate impression of your mouth; this customization is part of why Opalescence Take Home Whitening Gels are so effective. OraVerse is a breakthrough treatment that reverses unwanted lingering numbness in the lips and tongue after routine dental procedures where local anesthetic containing a vasoconstrictor was used. In clinical trials, the patients were able to regain normal sensation twice as fast vs. the control group. These studies showed that on average people who are given OraVerse not only return to normal sensation twice as fast, but they can smile, speak, and drink normally sooner, and drooling is minimized. 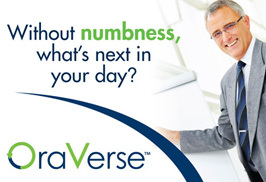 OraVerse is administered by your dental professional in the same way the local anesthetic was given; since OraVerse is given while you are still numb from the anesthetic, most patients don't experience injection site discomfort. If you sometimes suffer from "not-so-fresh" breath, you're not alone. Over 60 million Americans suffer from bad breath at some point and are in need of treatment. And things like heartburn, antibiotics, acid reflux, diabetes and even low-carb diets can make bad breath worse. 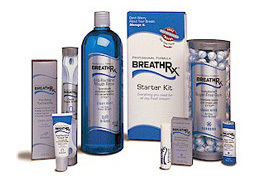 BreathRx is a scientific treatment system specially designed to help treat both the causes and symptoms of bad breath. Typical consumer oral care products merely mask problem breath; the BreathRx system attacks the causes of bad breath, killing bacteria and neutralizing odors. BreathRx oral care products are designed to work together as a simple 3-step treatment system that will help to keep your mouth healthy and odor-free. PreviDent 5000 Plus (Rx) is a prescription-strength fluoride toothpaste that combines the cleaning power of a toothpaste with prescription-strength fluoride for dental caries protection. It is clinically proven to help stop decay from becoming cavities after only three months of proper use. 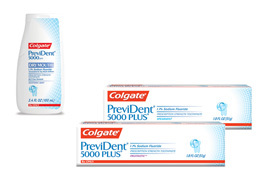 Since PreviDent 5000 Plus is used once a day in place of your regular toothpaste (unless otherwise instructed by Dr. Hawk), it doesn't require any extra effort. Plus, it comes in great-tasting spearmint and fruit flavors. 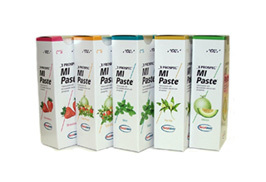 For our patients suffering from dry mouth, we also offer PreviDent 5000 Dry Mouth. Arnica montana is an herb that has been used homeopathically for centuries to speed healing and reduce swelling, bruising and soreness. 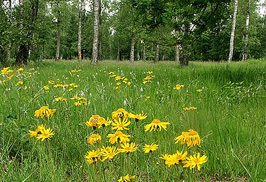 Arnica montana is effective when used topically or orally and its healing effects can mean a faster, less uncomfortable and more cosmetically pleasing recovery. This makes it an ideal product for use in conjunction with certain dental procedures, as well as BOTOX® Cosmetic, Juvéderm™ XC and other dermal injections. While many people only use arnica montana after a medical procedure or injury, the benefits can be enhanced by beginning use about two weeks before a procedure.